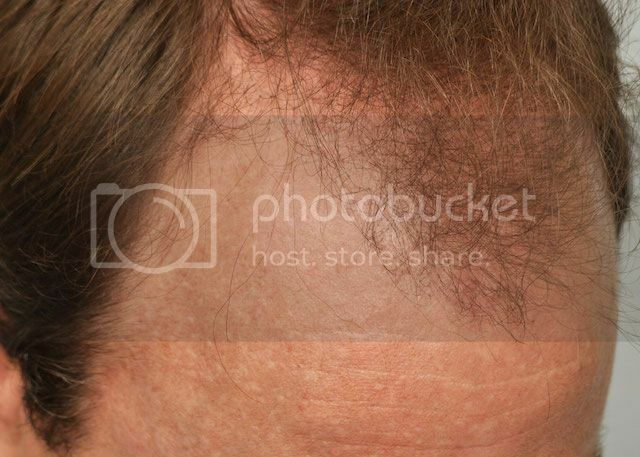 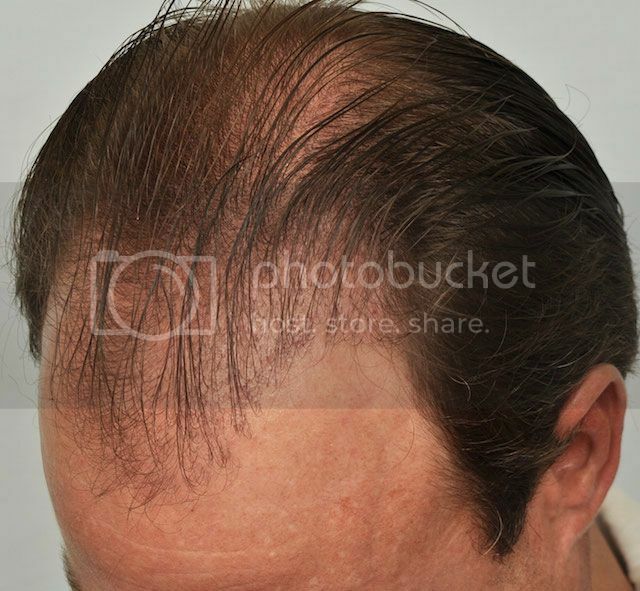 This patient has visited our clinic for a total of two hair transplant procedures. 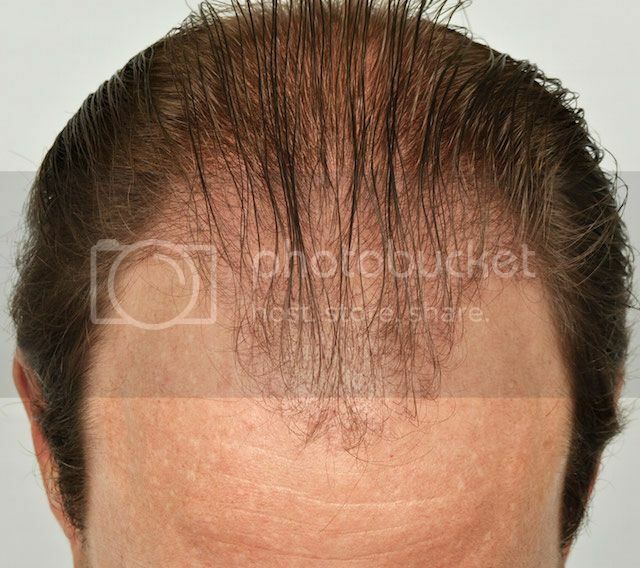 His combined number of grafts placed was 4698. 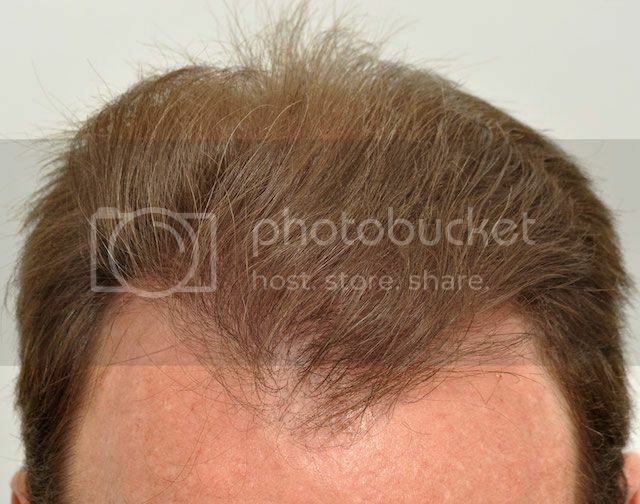 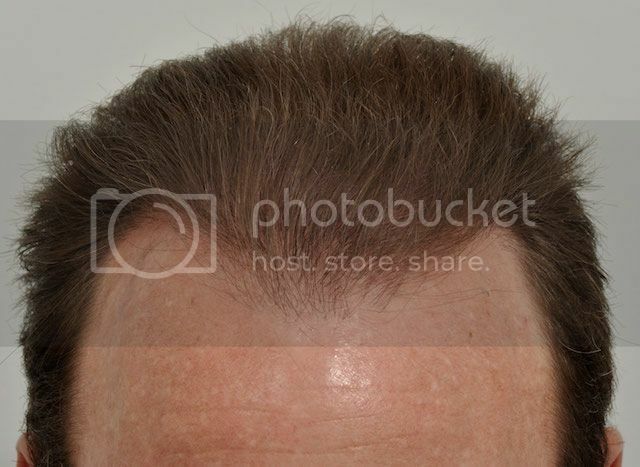 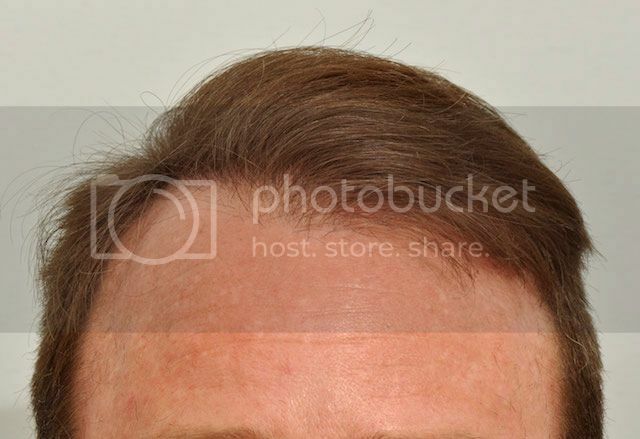 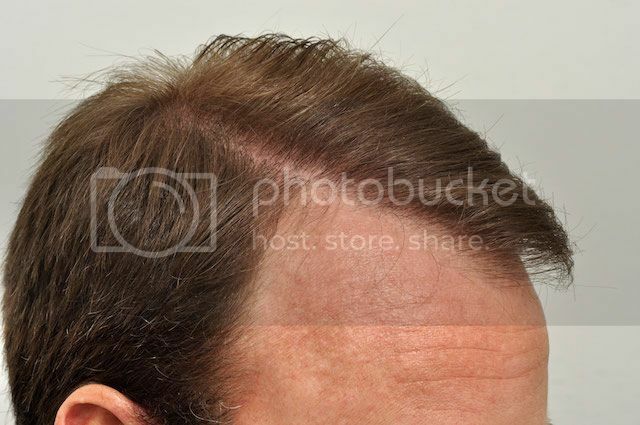 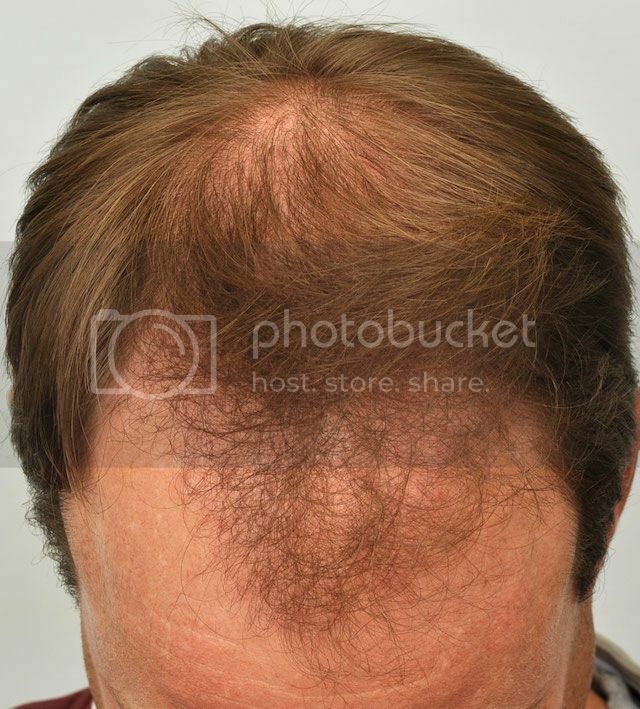 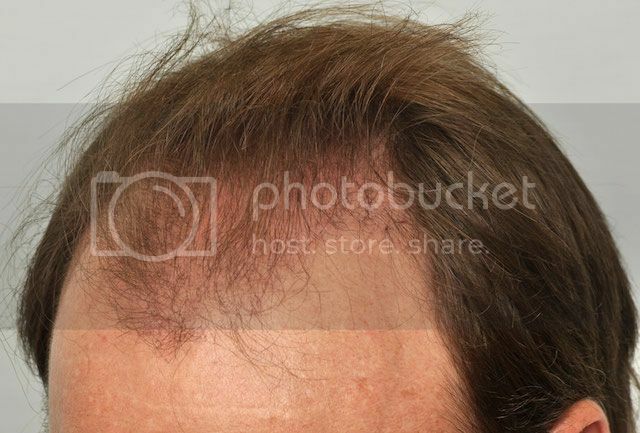 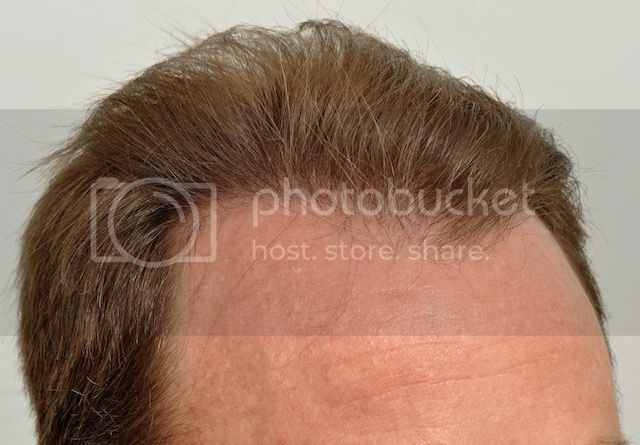 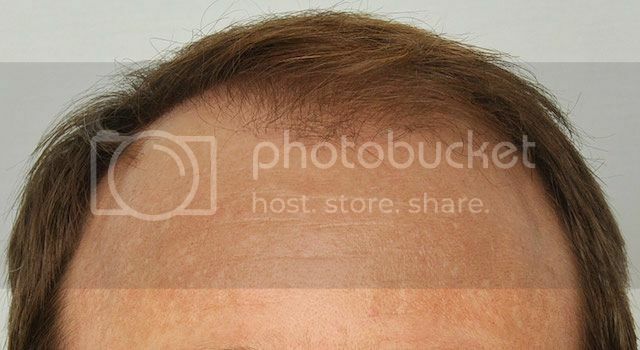 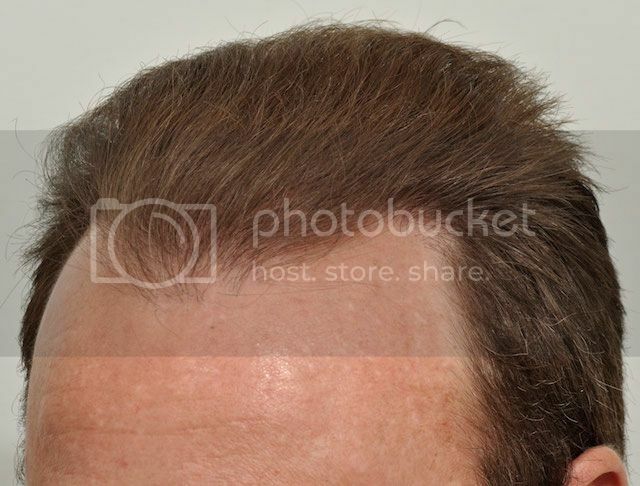 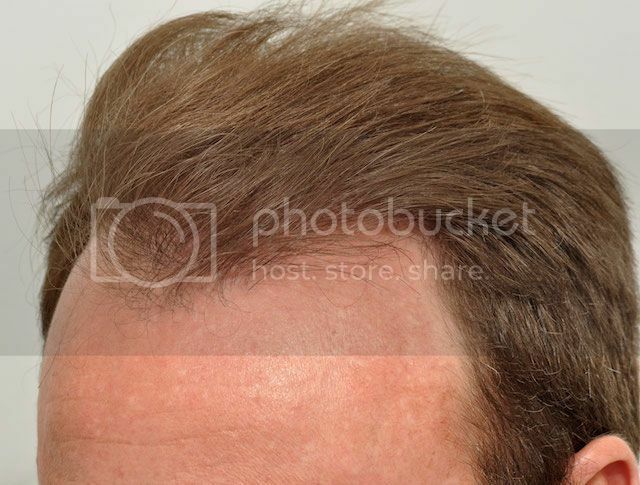 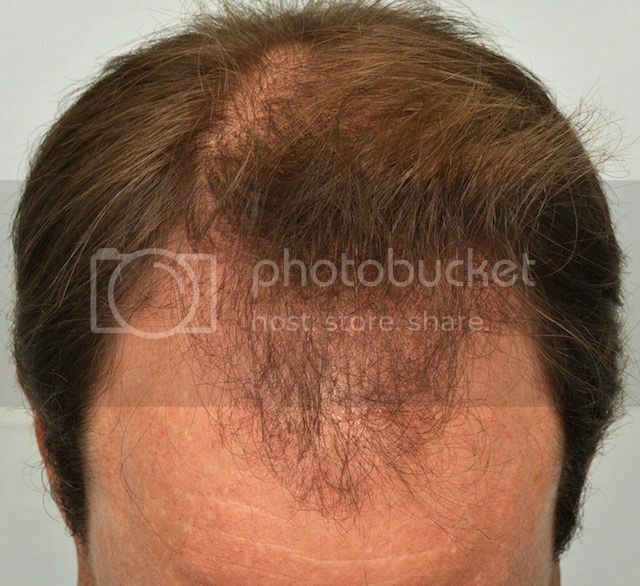 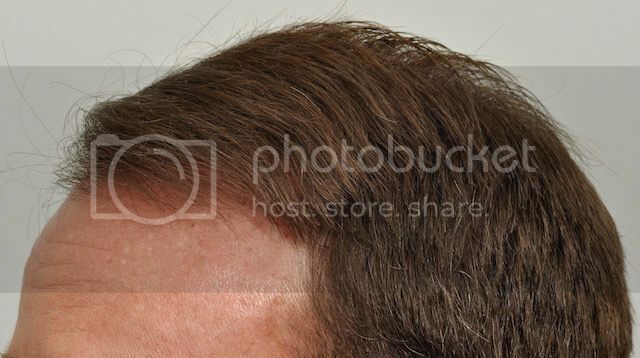 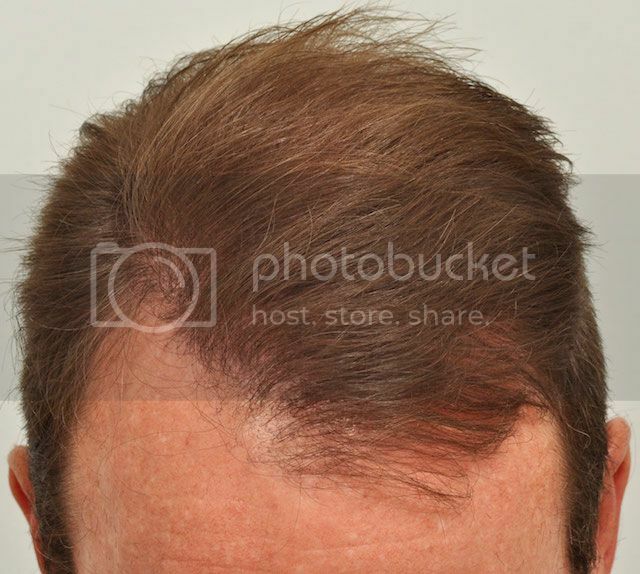 In January 2013, he had 2652 grafts placed to improve the thinning in his frontal region. 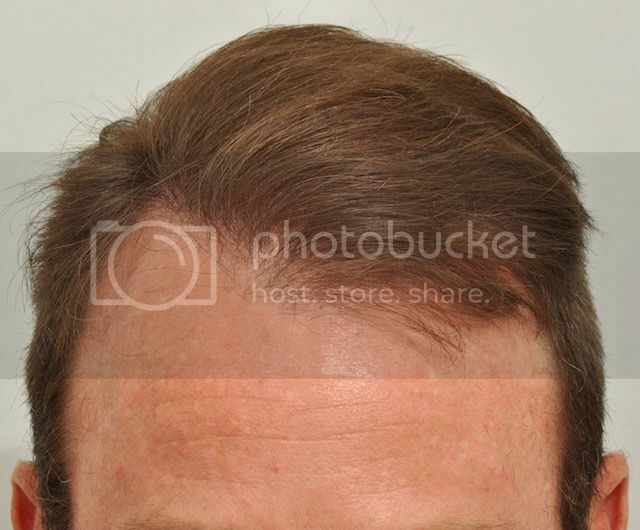 Impressed by his results, he returned two years later to further improve the density of his frontal region as well as work on filling in his crown. 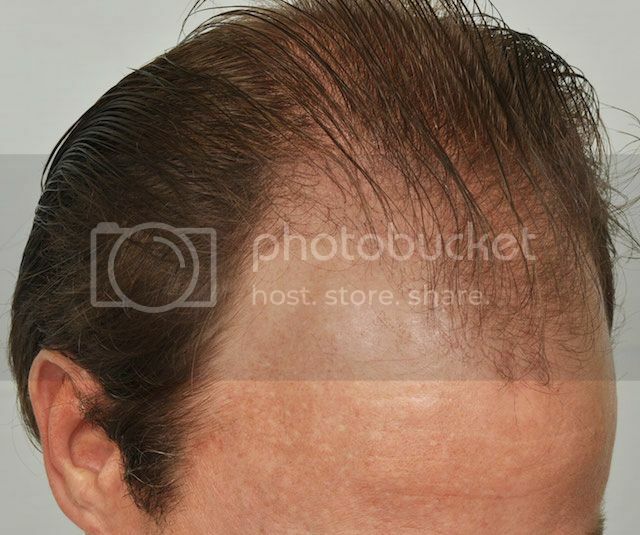 His graft count for the second procedure was 2046. 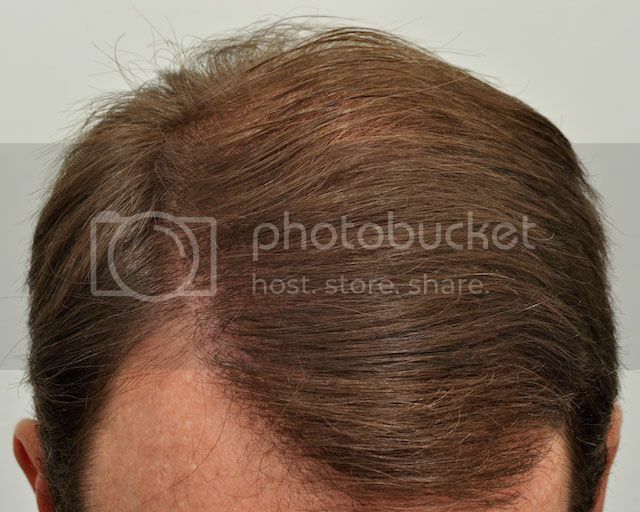 In addition, he chose to treat his donor sites with 30mg of ACell and 2ml of hyaluronic acid post-operatively, which can expedite the healing process and improve hair regrowth.